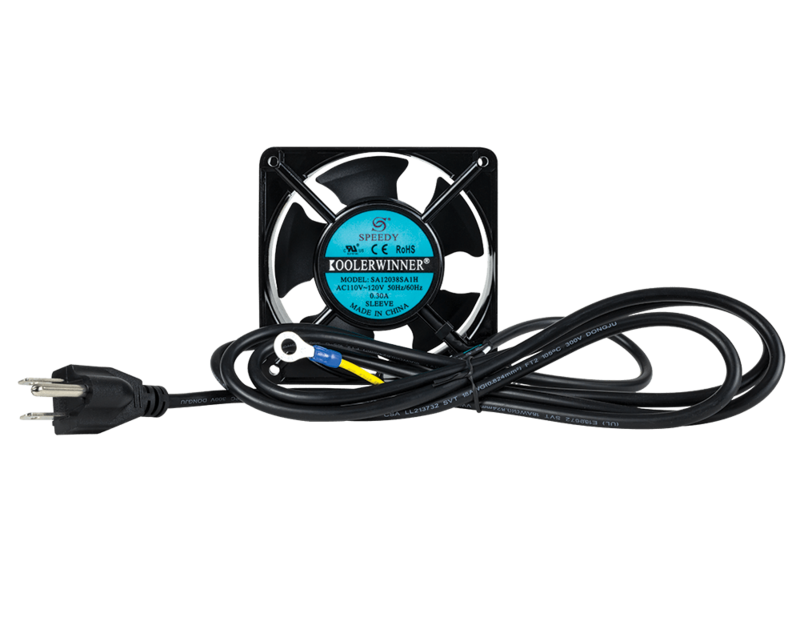 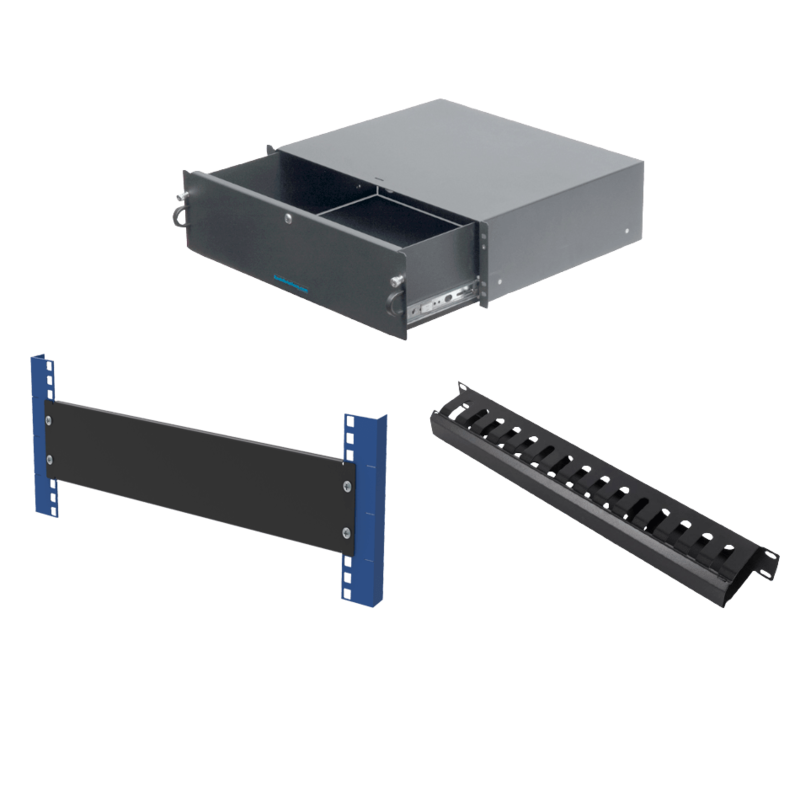 The Dell PE R710 rail kit is a replacement for the Dell rail kit that is provided with the R710 server. 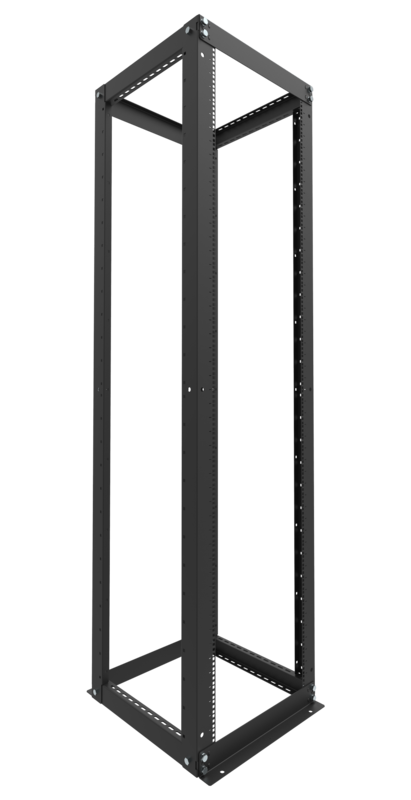 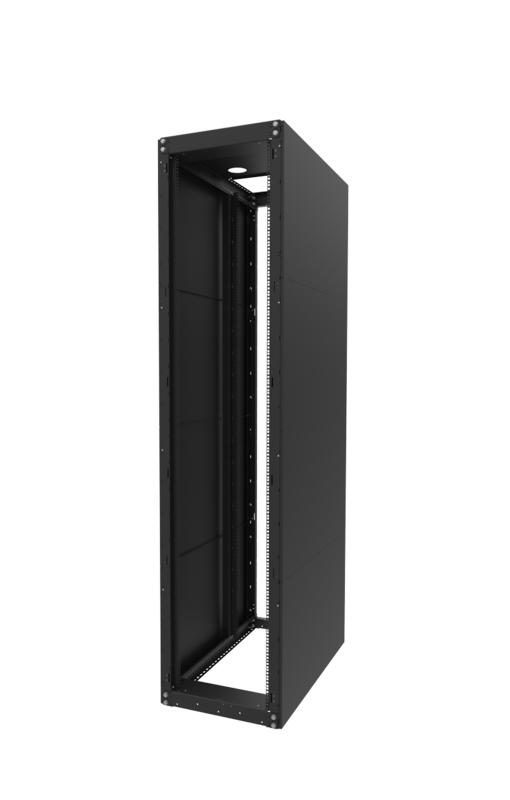 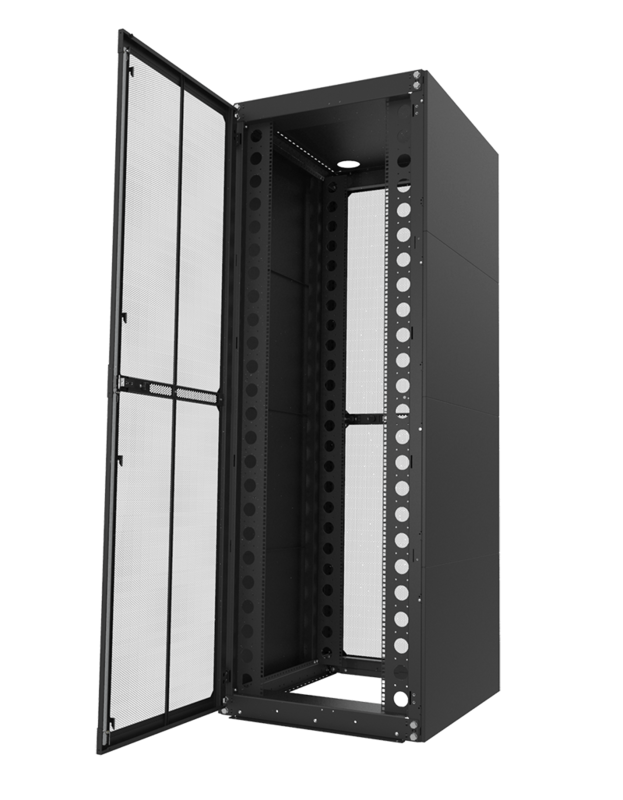 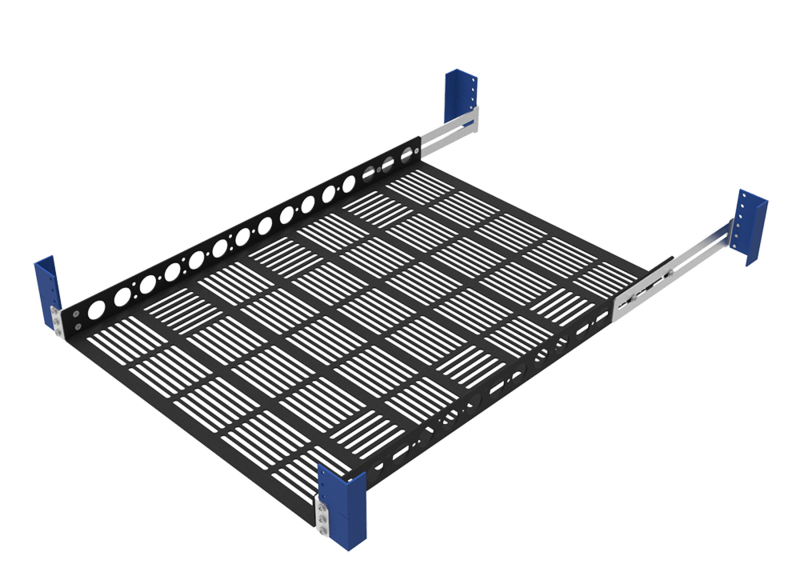 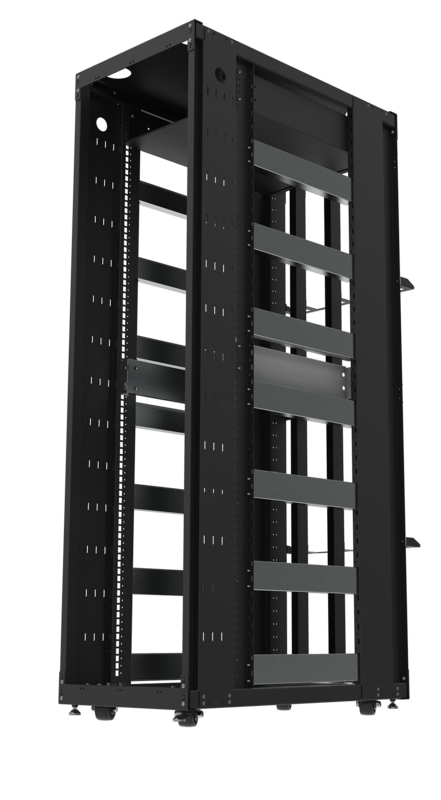 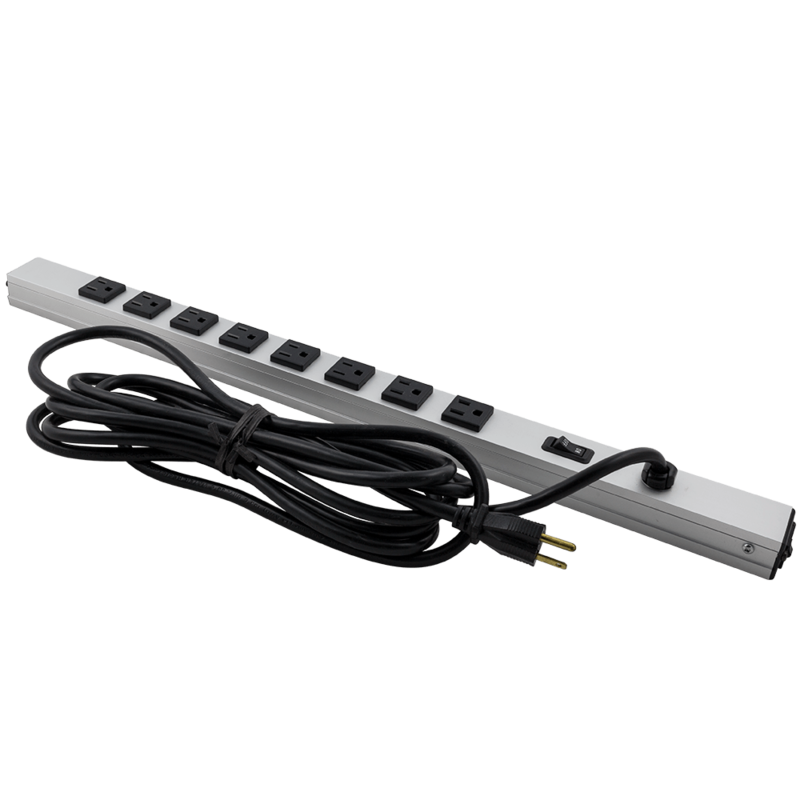 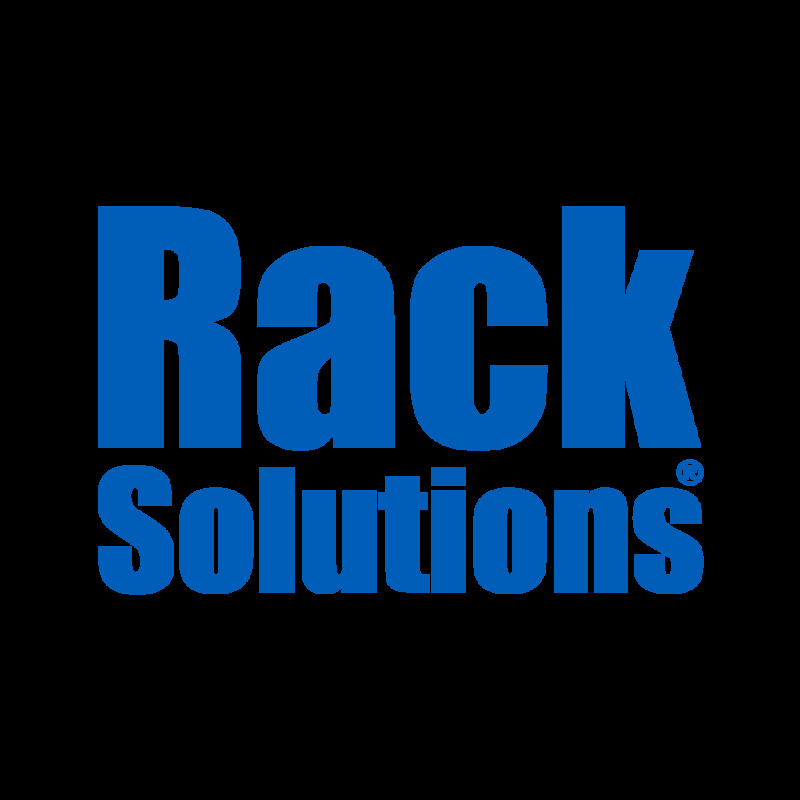 The R710 rail kit is compatible with 4Post and 2Post server racks. 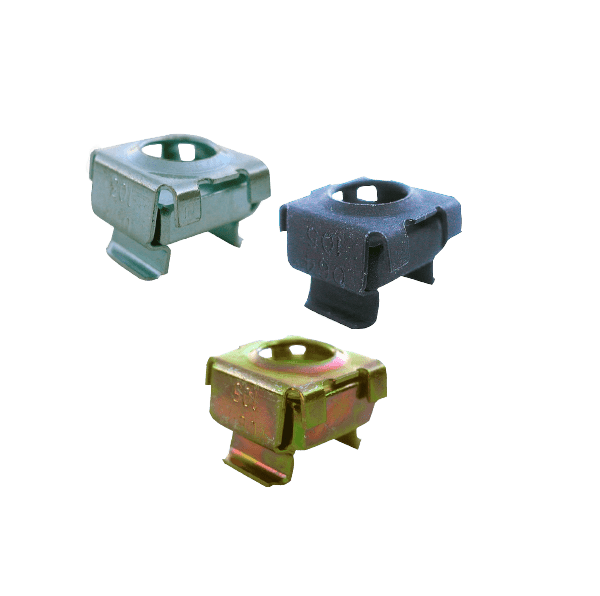 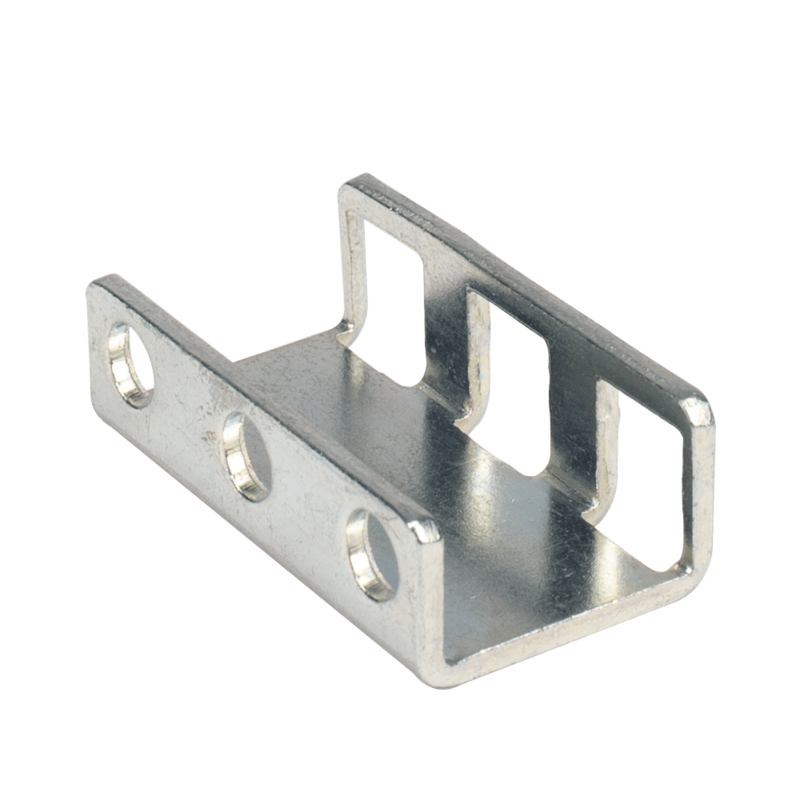 The Dell R710 rail kit is not a ball-bearing rail kit. 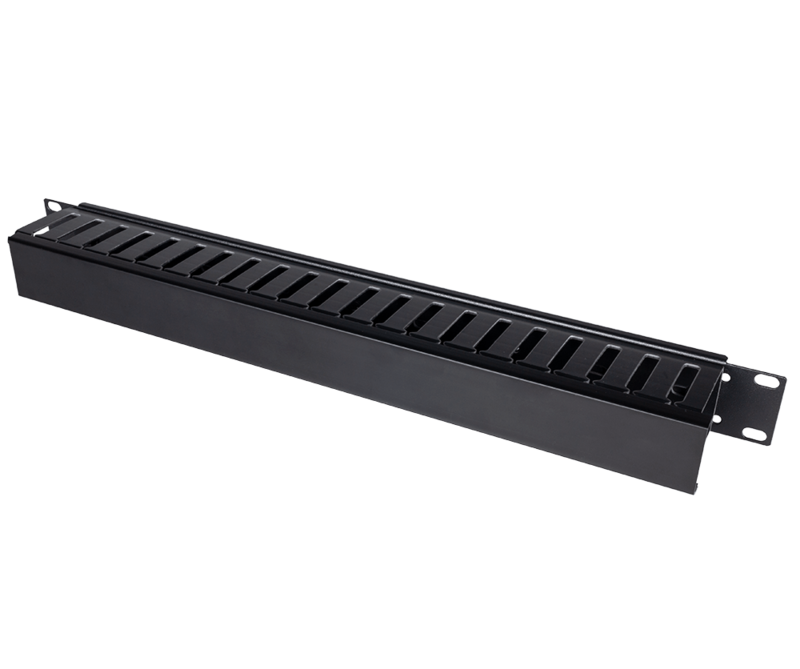 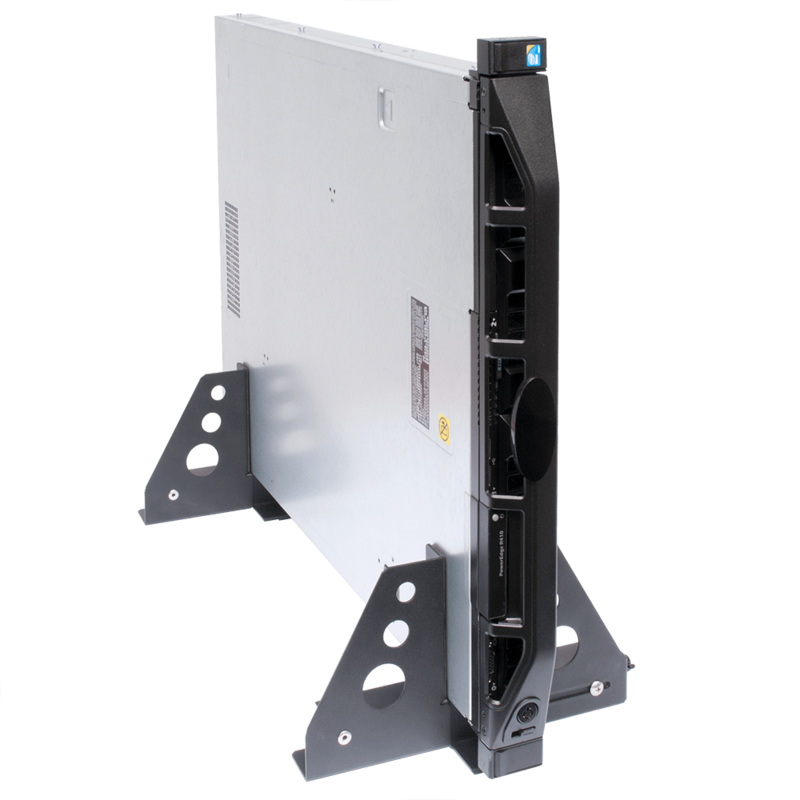 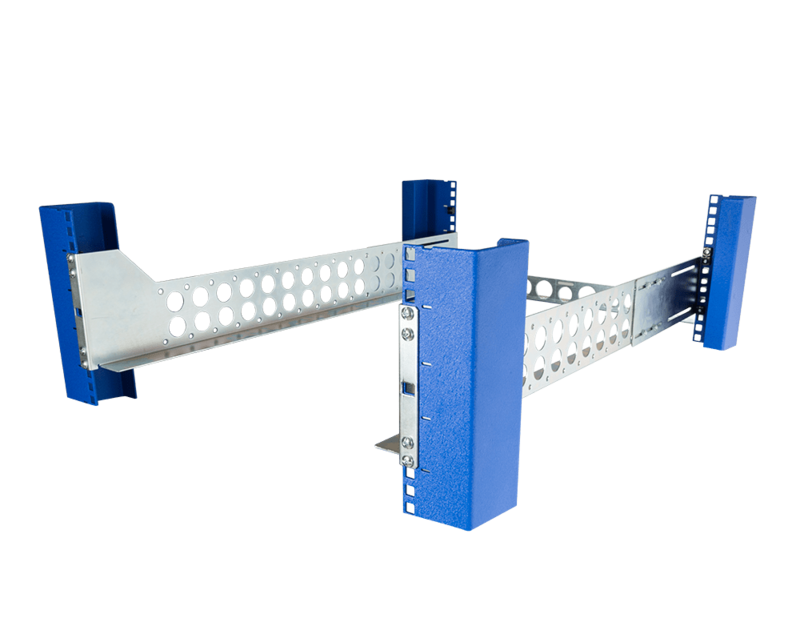 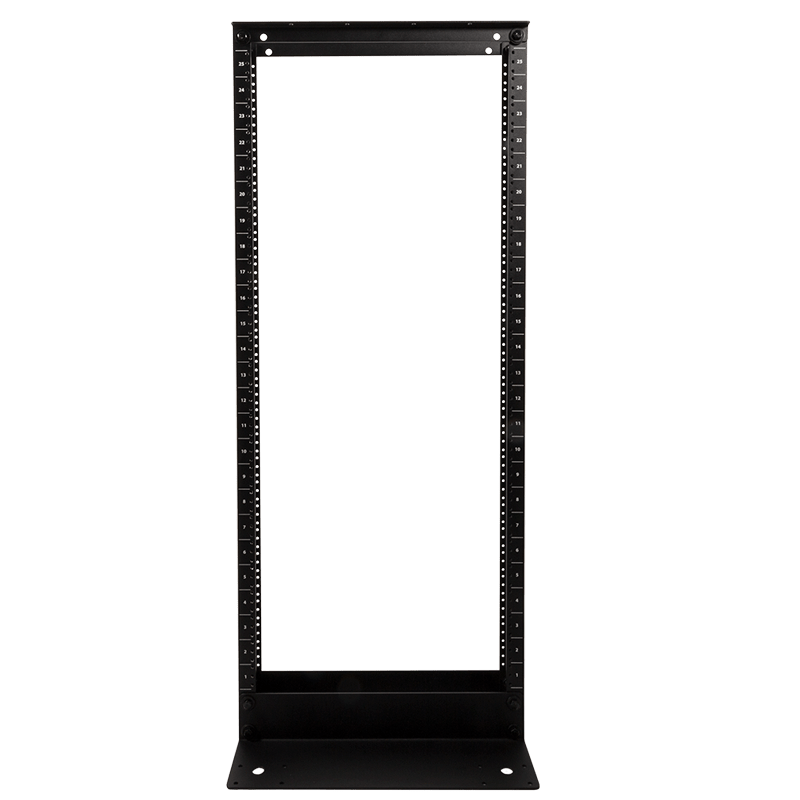 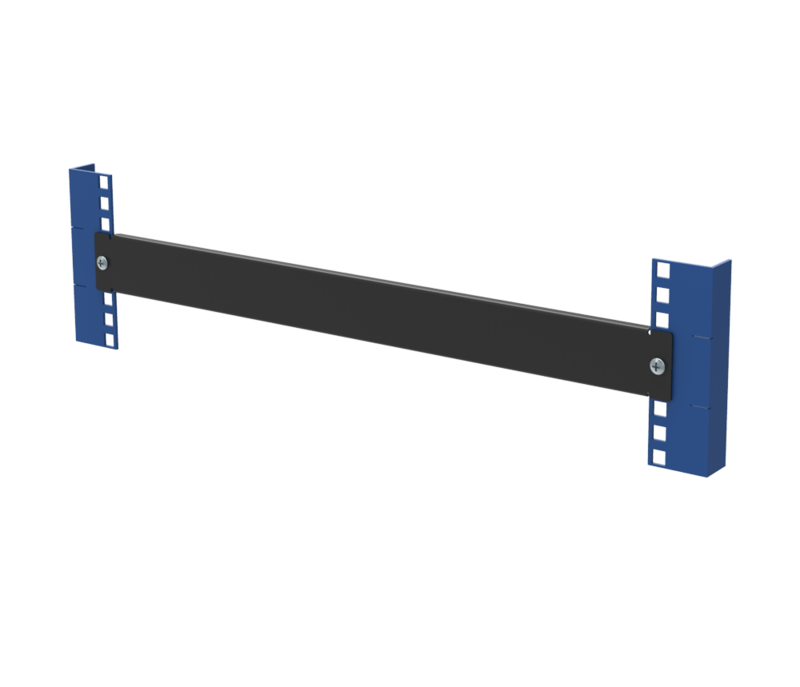 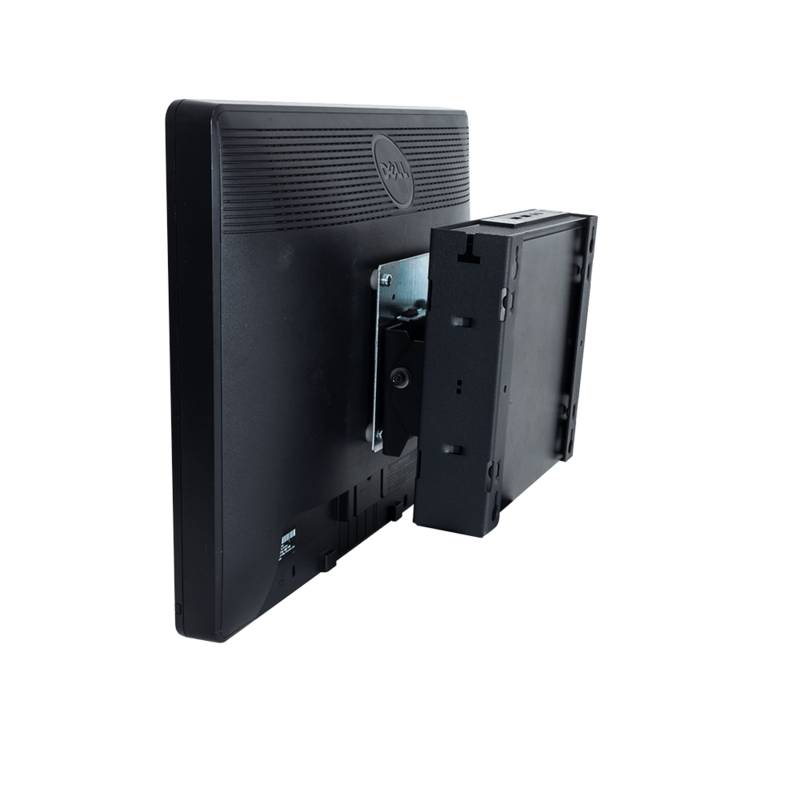 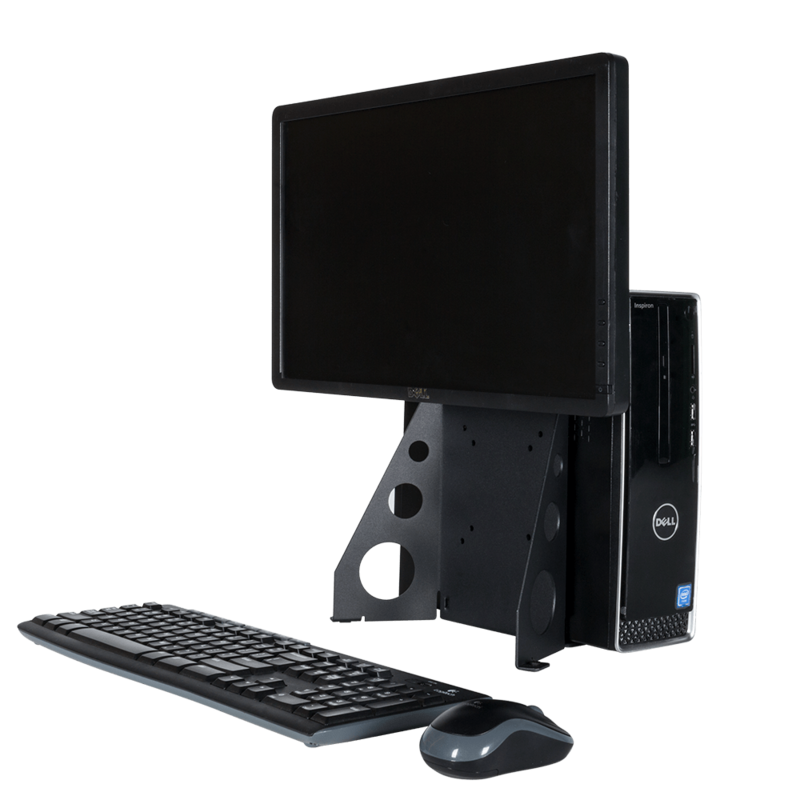 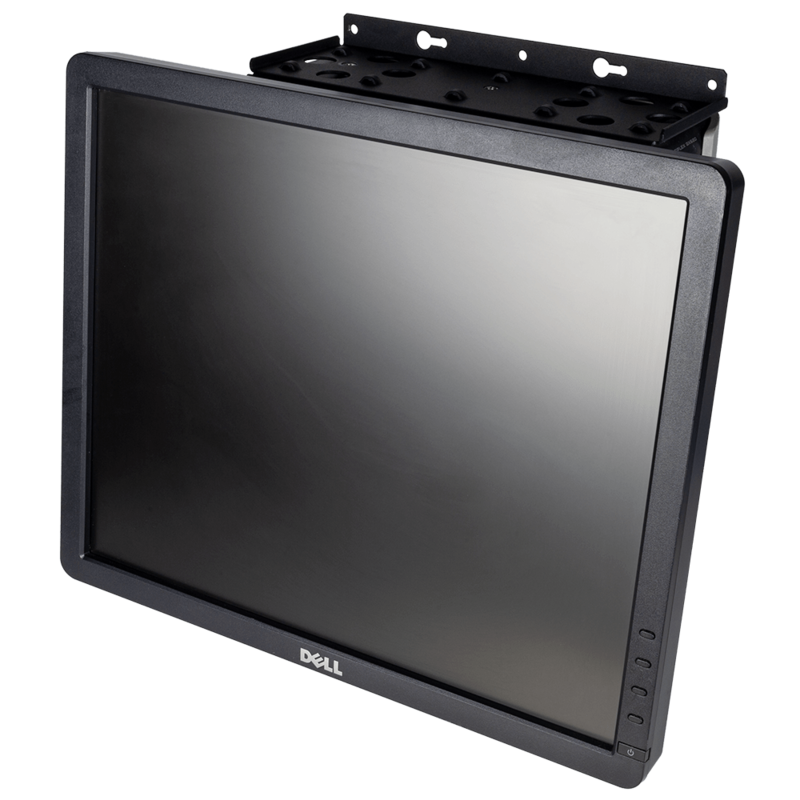 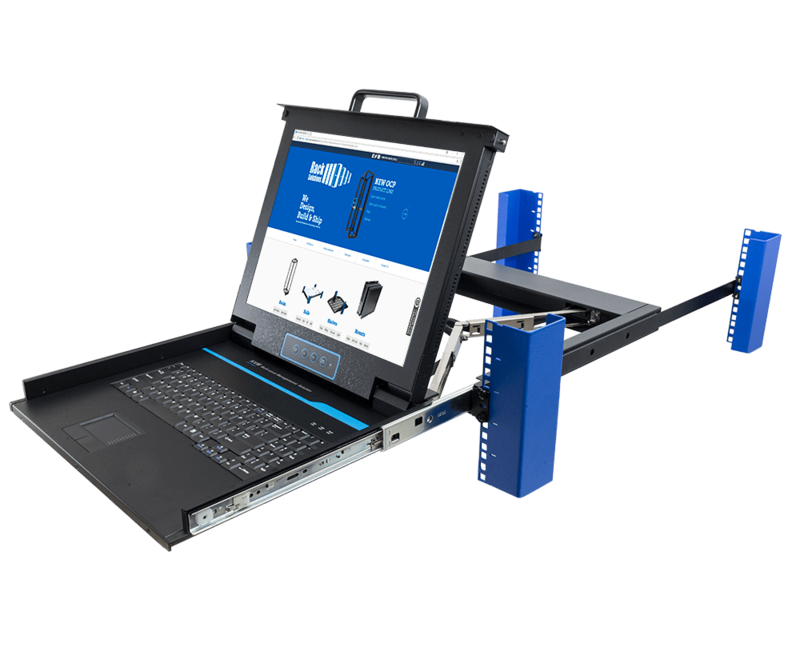 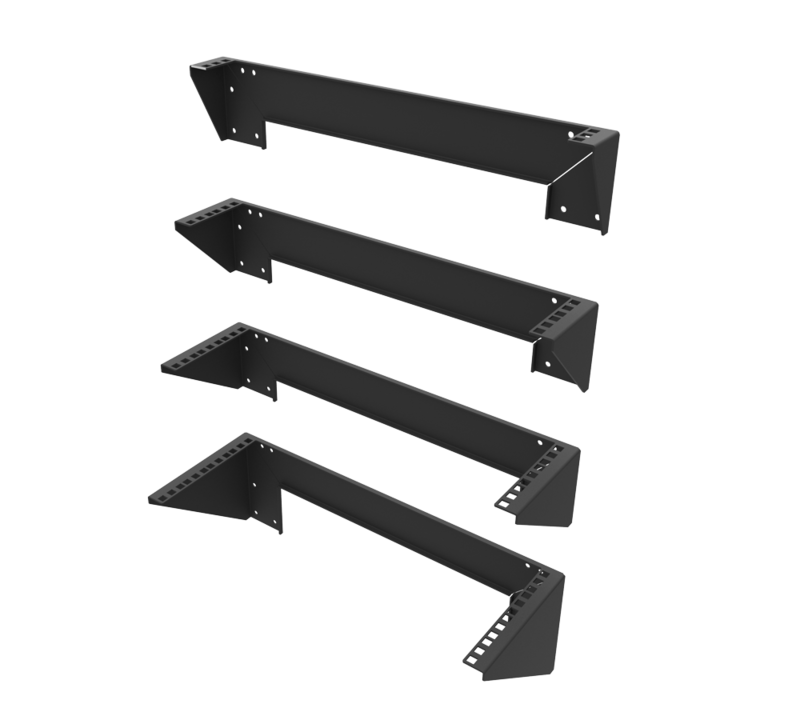 The Dell R710 rail kit is a fixed rack mounting device.